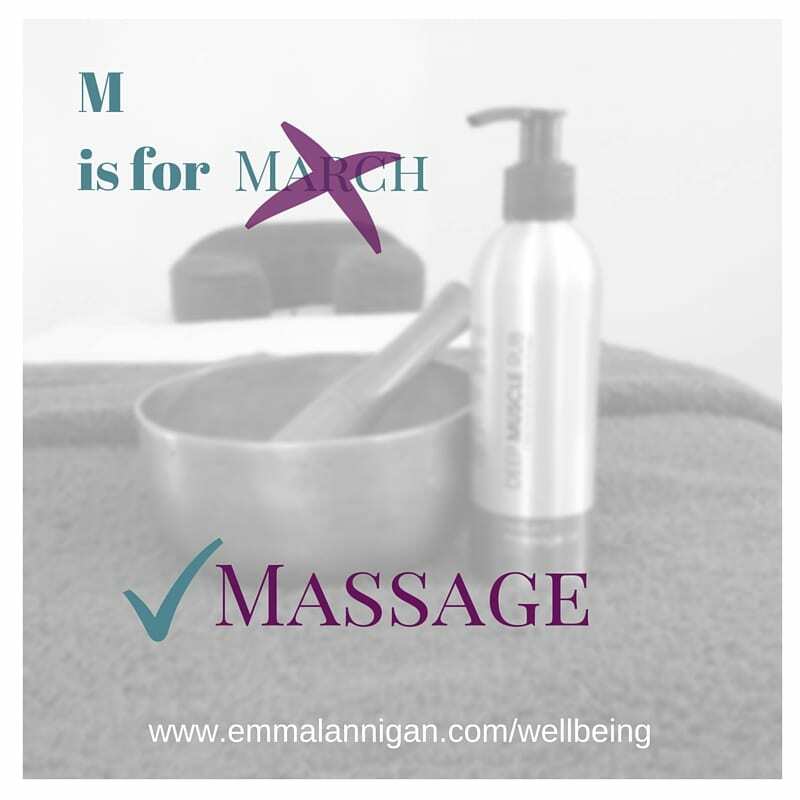 During the month of March belifehappy Wellbeing is running a special offer where clients can choose a free upgrade from a back massage to a full body massage. The benefits of regular massage are completely holistic, and massage is recognised as being supportive in helping us look after physical and mental health. 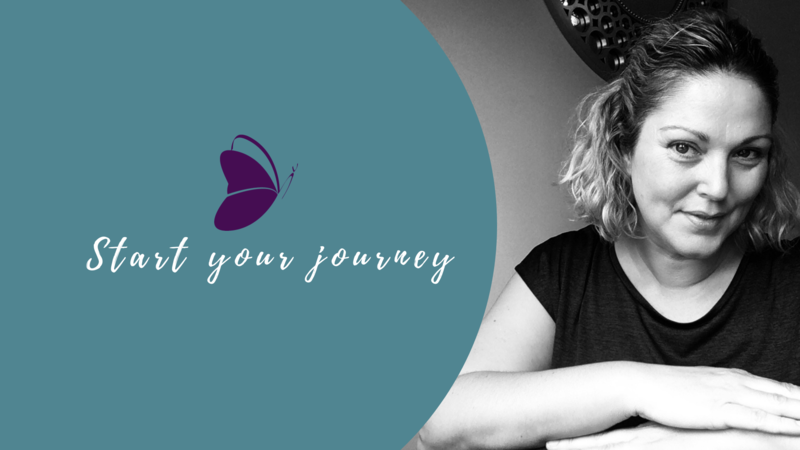 Whether your day involves driving, being sat at your desk, standing on your feet, carrying your little ones, going to the gym or attending fitness classes; what you are putting your body through needs support. What we are thinking also effects our body. When we feel stressed and under pressure we often get tension aches and pains. Think about how your body holds itself when you are up against a deadline and feeling stressed. The thought of choosing to ignore our body isn’t an option because eventually it will slow us down. Choosing to take time out when we are time poor often means more often clients will book a shorter back massage and not get the holistic benefits of a full body massage. 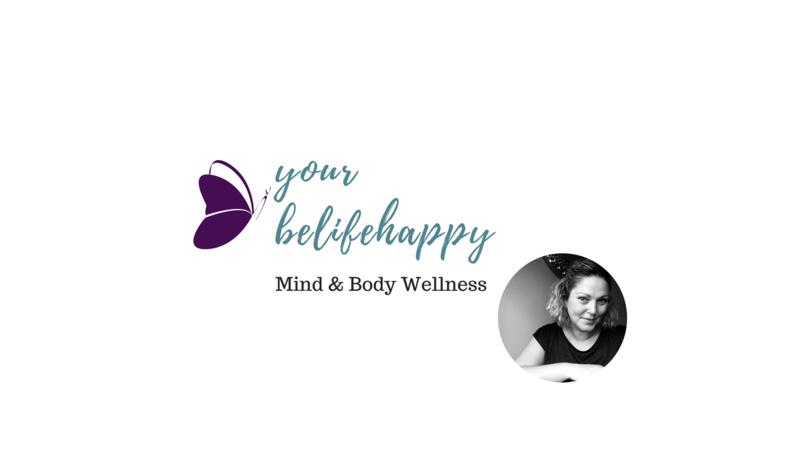 The Relax Back Massage from belifehappy Wellbeing is a 40 minute session which extends from the basic massage and offers more focus on high tension areas of the lower back, upper back, neck and shoulders. This massage goes a little further and includes arms and hands, right to the finger tips. A full body massage is an investment of one hour and those extra 20 minutes working on the lower body add much more value to overall holistic wellbeing. When I asked earlier where you notice stress and tension holding in your body, did you notice it in your legs? When you invest in a one hour massage your body gets a full boost to the circulatory system. The massage is designed to support your mind and body relax and allow regeneration within. Soothing and relaxing massage reduces irritability, insomnia and tension headaches. Whereas when the massage in invigorating and stimulating the massage can relieve lethargy and fatigue. belifehappy Wellbeing March Massage Upgrade is here to encourage anyone who is time poor to have an extra 20 minutes to enjoy the benefits of a full body massage. The price of a full body massage session during this offer is £25.00. Please share this post with friends and colleagues who live or work near and have access to travel to this Market Deeping based treatment room. For more information visit www.emmalannigan.com/wellbeing or contact Emma Canham who is a member of the Federation of Holistic Therapists.